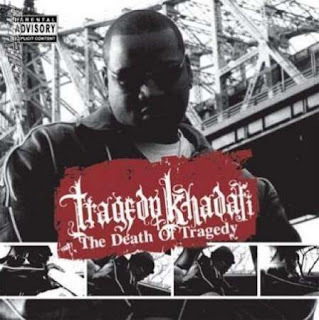 Tragedy Khadafi's (A.K.A. Percy Chapman) latest album is "The Death of Tragedy" (2007) a short seventeen track release which features production from Havoc, Scram Jones, Betrayal, GQ Beats, Now & Laterz, Crack Val, Alchemist & 4th Disciple. The veteran Queensbridge MC provides an album for the streets, often reppin his record label 25 To Life Records. 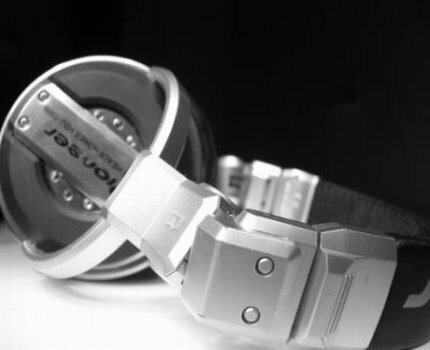 the link is working incorrect..